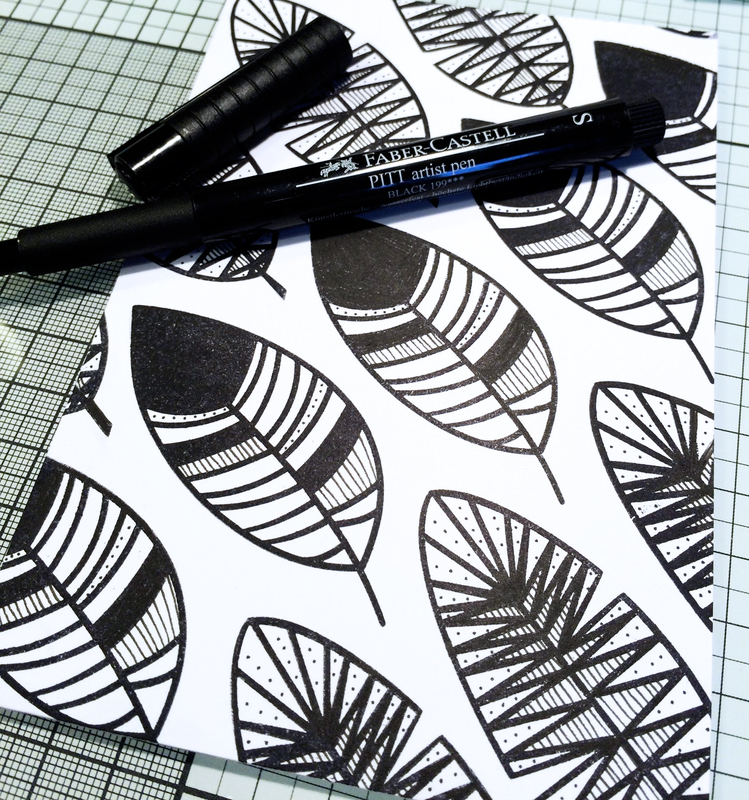 Today I'm up with my last guest post at the Faber-Castell Design Memory Craft blog. I used my Flight of Fancy stamps to make a card. To customise the images I doodled on the leafs and colored them using Gelatos. For full instructions and material go see my post here. Here's a sneak peek of my project. I hope you get inspired to play around with altering your own stamped images. It's a great way to stretch your stamps! I had a great time playing with all of the products they sent me for the guest posts and even though I got free product the opinions I share about them are my own.